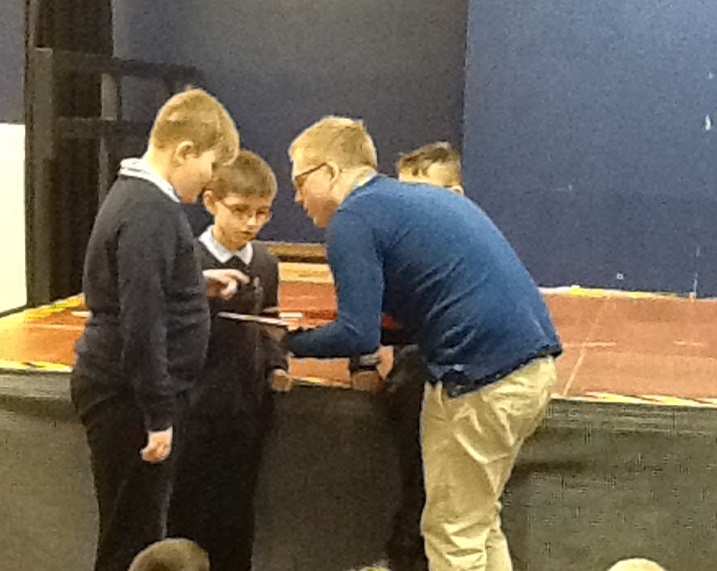 On the 10th January Lower School started their Book Tournament, which will lead into World Book Day that will happen on the 1st March. 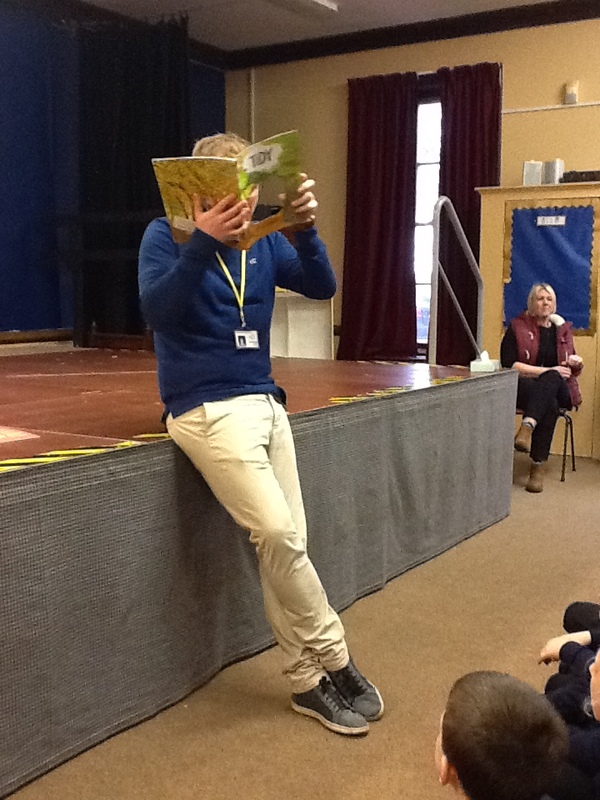 The children of Lower School have had 3 weeks of books already in our morning Wednesday assemblies. 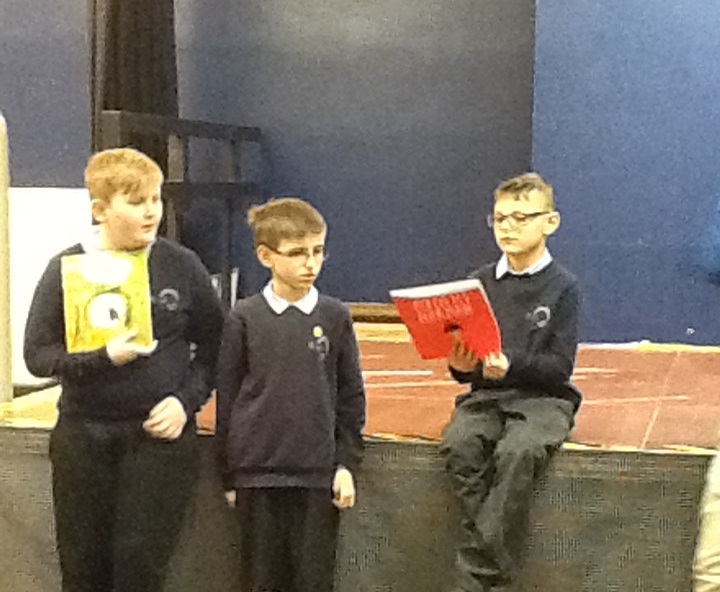 They have been choosing their favourite books from 2 that have been read to them in our assemblies. 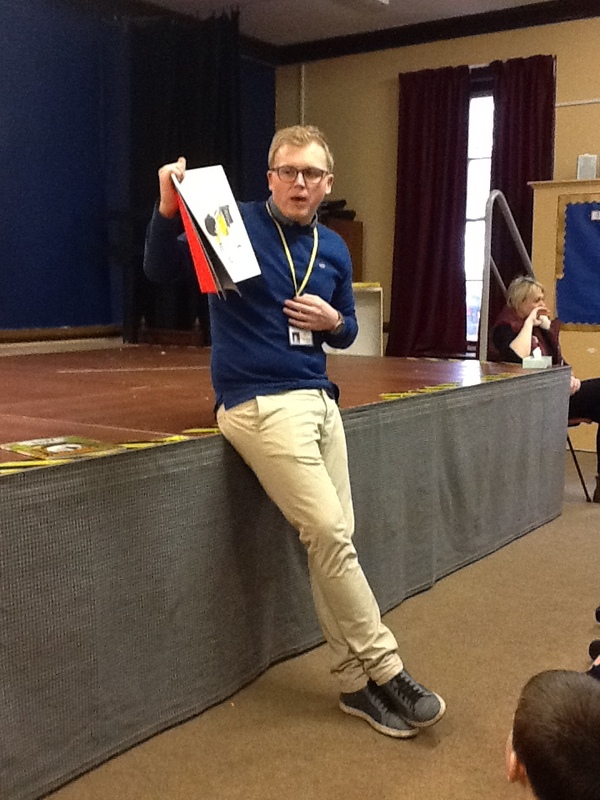 In our first week we had ‘How The Sun Got to Cocos House’ and ‘The Book With No Pictures’. 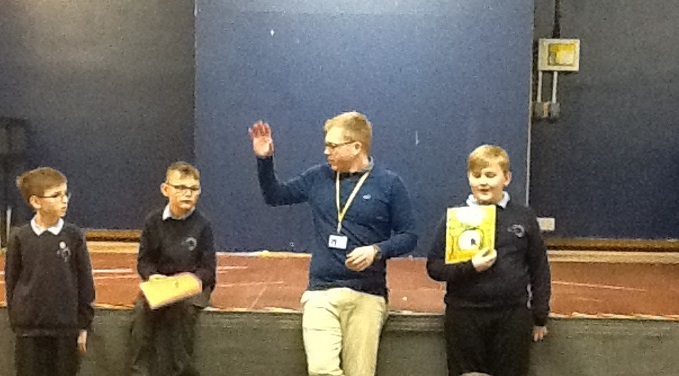 In the second week we had ‘Imagine’ and ‘The Journey Home’. In the third week we had ‘Perfectly Norman’ and ‘Tidy’. In the final week we will have ‘There’s a Bear on my Chair’ and ‘Triangle’. On World Book Day we will be posting the winner of these 8 books on this blog.